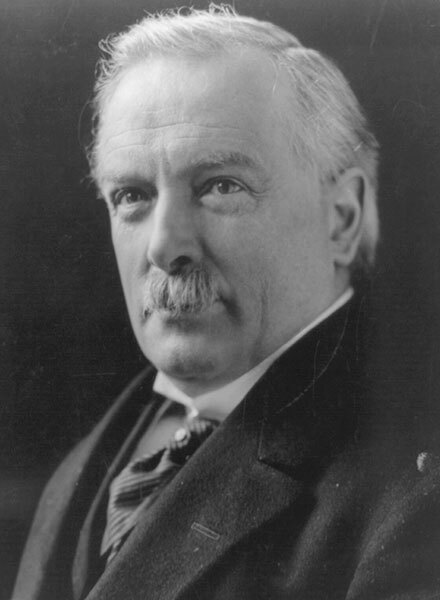 David Lloyd George, now prime minister, held a convention consisting of 95 representatives (Unionists and Nationalists) to try to bring a resolution to the problems in Ireland. Sinn Féin, who wanted a totally independent Ireland, boycotted the convention. Earlier meetings between Lloyd George and the Ulster Unionists had resulted in a plan to exclude the six north-east counties from Home Rule. Southern Unionists opposed partition. Negotiations continued until April 1918, but no agreement was reached. 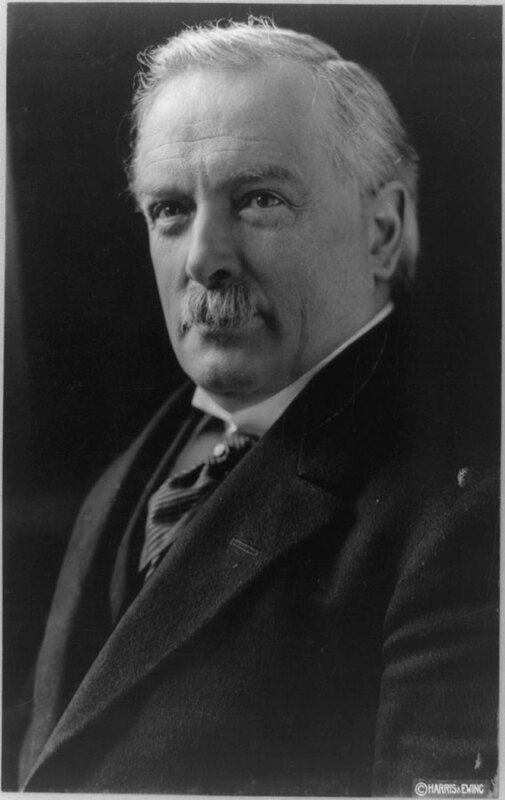 Photograph of prime minister, David Lloyd George.